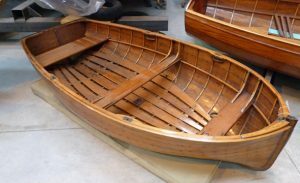 Pip Emma is a small rowing dinghy built by the famous boat builder/designer F.C. Morgan Giles whilst on leave from the RNVR in 1916. Its very light construction is due to the lack of materials during wartime, for example the stern is made out of an old mahogany table. The boat was originally built for her builder’s first son, Morgan, and subsequent children inherited her in turn as their first boat: according to his grand-daughter, F.C. 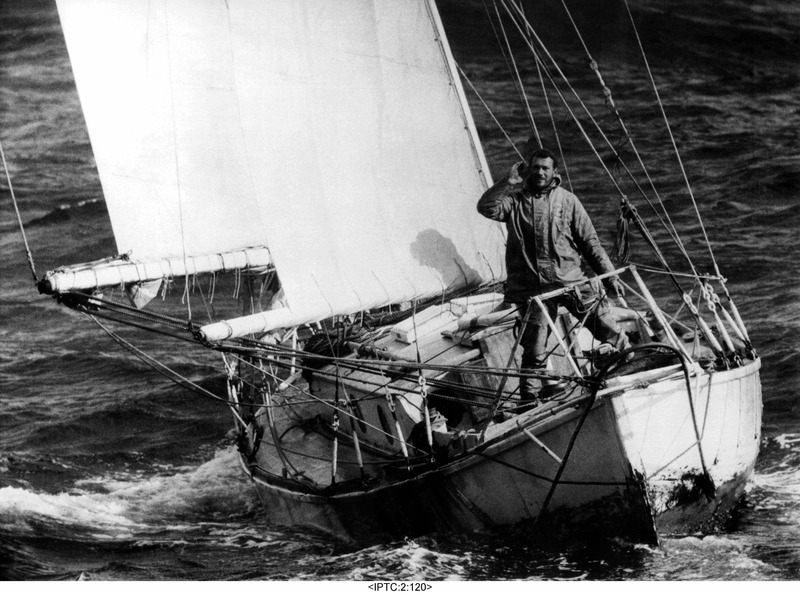 Morgan Giles “always said that his children had to learn to row before they could walk and to sail soon afterwards”. Pip Emma was in use within the family for over 50 years. Although occasionally fitted with a sail she had no centreboard so her sailing performance left something to be desired.